The Bill and Melinda Gates Foundation is set to repay Nigeria’s $76m Polio debt! The project’s aim was to eradicate polio in Nigeria by procuring enough vaccine to inoculate all children under 5 years of age a total of 476 million doses². The loan deal that was signed in 2014 involved an innovative mechanism that meant if certain goals or targets were reached, then the bill and Melissa gates foundation would repay the loan to the Japanese government. This is the second time this type of loan has been used, the first being for a project in Pakistan again involving Polio. 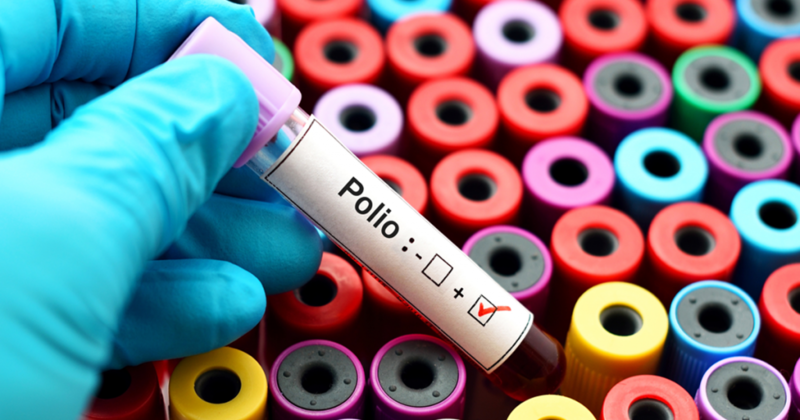 Polio is a notifiable disease and the last Nigerian case was reported in 2016³.